Window On Wheels, Inc. – Let Us Clean Your Scene! 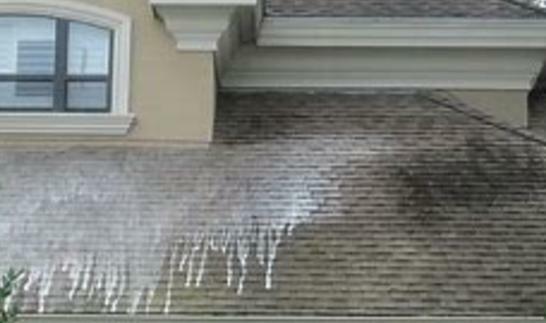 Roof Cleaning, Power Washing *Pressure Washing *House Washing , Solar Panel Cleaning, Window Cleaning, Gutter Cleaning & Deck Cleaning & Restoration in Western MA including Longmeadow (01106), Wilbraham (01095), East Longmeadow (01028), Amherst (01002), Northampton (01069), Belchertown (01007), Ludlow (01056), South Hadley (01075), Agawam (01020), Southwick (01077), and Sturbridge (01566). Power washing, roof cleaning, house washing , interior and exterior window cleaning, solar panel cleaning, deck cleaning and restoration. 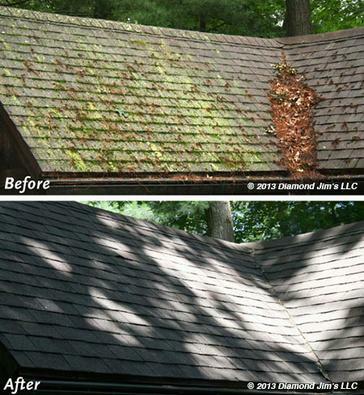 “My roof looks fantastic! They were very professional and did an excellent job!" ”Bob and crew are wonderful! They treat your home with care and do a very professional job! I wouldn't hire anyone else!" 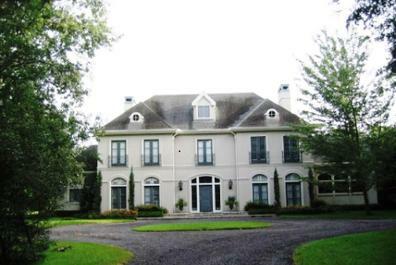 "Windows On Wheels did a fantastic job pressure washing house, window cleaning & gutter cleaning. 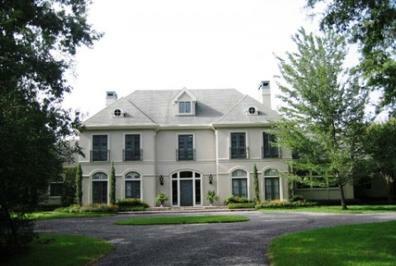 I would highly recommend their house washing and gutter cleaning." 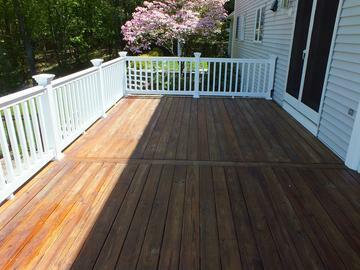 "I have been using these guys since they started and they have always done great work at a fair price. They stand behind everything they do!" 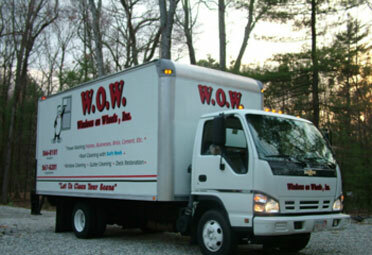 "We use WOW for all our home cleaning services and they really put their heart into. Very professional, polite and on time!" "Thank you Bob and Cyndy! Great job as usual!"" "We referred you to our friends. Thanks for a beautiful job!" © 2018, Window On Wheels, Inc. All Rights Reserved.